This is the second post of a series about how to install basic infrastructure components. 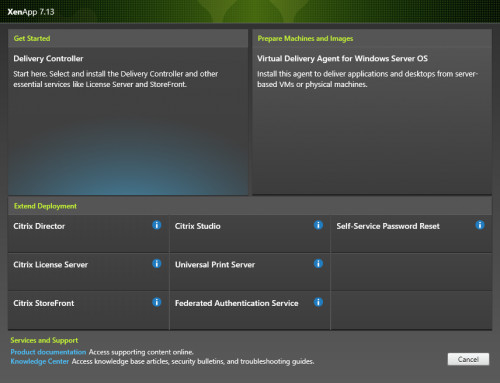 This was the first one: Install Citrix StoreFront 3.0.1 from the Command Line. 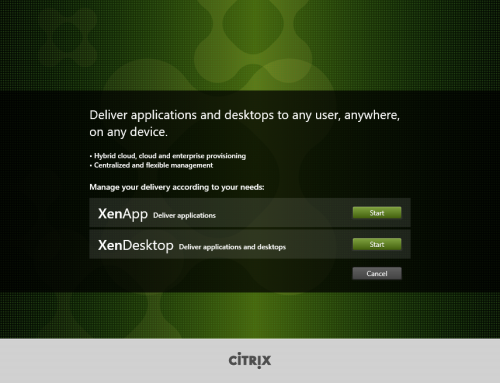 Today I want to share some details of installing a Citrix XenDesktop 7.6 Server VDA from the command line. 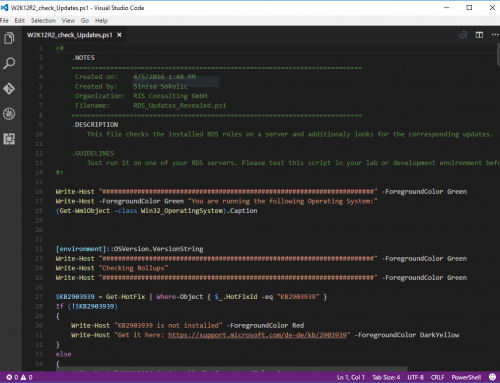 At the end you will find (as usual) a PowerShell script that does the job for me (and hopefully for you too). Before we can install the VDA component on a Windows Server 2012 R2 system (you can do it also on 2008 R2 if you want, but then you have to tweak a little bit with the Windows Features) we need to take care of the prerequisites. Usually the installation with the GUI takes care of missing prerequisites. See the screenshot below, it shows the necessary versions. The other redistributables are installed through Windows Update. You also need Microsoft .NET Framework 4.5.1 (4.5.2 and 4.6 are also supported) on the system. If you have run Windows Update on the server and have installed everything you could it should be fine. 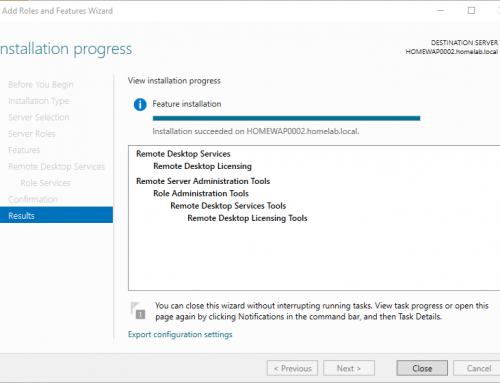 You need to activate Media Foundation before you install the Citrix VDA in order to support features such as HDX MediaStream Windows Media Redirection. Luckily Media Foundation is enabled during the installation of the Windows-Feature “Desktop Experience”. 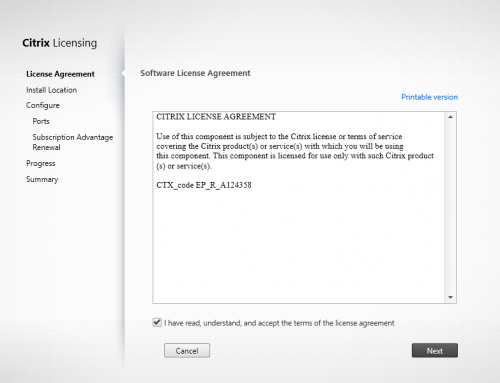 Look at the documentation at docs.citrix.com for further information. Please be aware of the fact that the Print Spooler Service needs to be running because otherwise setup of the VDA will fail. I have seen some high secure environments where the Spooler Service was deactivated in the base operating system image. We need to reboot the server because Desktop-Experience and RDS-RD-Server need a reboot. We move on with configuring the Printer Spooler. If you are sure he is running skip this step. Additionally you can install Citrix Receiver if you need it. I have added a command as example. All command line options can be found here. Here ist the complete script to install a VDA from the Command Line. I haven´t inserted a reboot handling in it, so you have to take care of the reboots on your own. It is only meant to give you an idea of what needs to be done to install the VDA in that way. This Script installs a Citrix XenDesktop 7.6 Server VDA. Write-Host -ForegroundColor Green “Rebooting System..."